Starting from this new academic year, all UM Staff and Students can use “Zoom” web conferencing service. 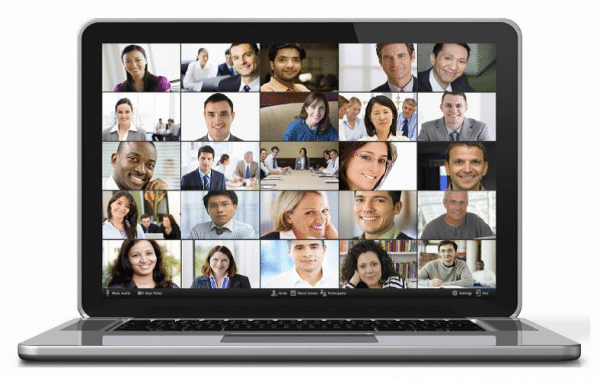 Comparing to Skype, Zoom offers a broad range of features. 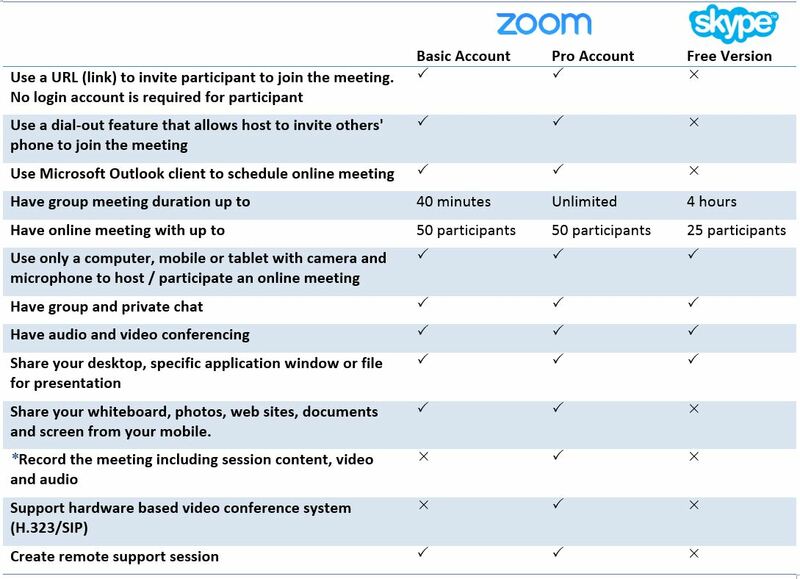 The following table demonstrates the comparison between Zoom and Skype. To avoid violation of the Personal Data Protection Act, if you are going to record the session during the “Zoom” meeting, please obtain consent from all participants first. 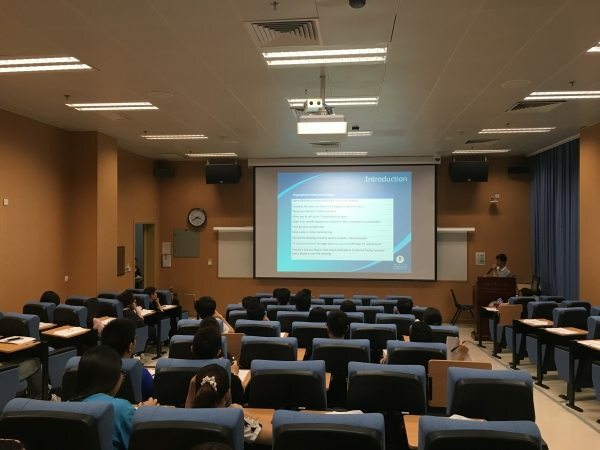 To ensure a smooth launch of the Zoom Web Conferencing service, ICTO invited administrative staff from faculties and Residential Colleges as the owners of the Zoom Pro account. They will provide logistics support to their faculty and RC members. 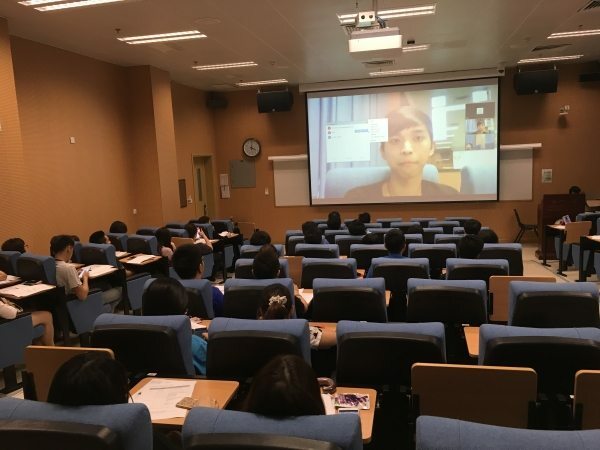 A briefing session was arranged for all faculty and RC administrators in June to introduce the features of Zoom. 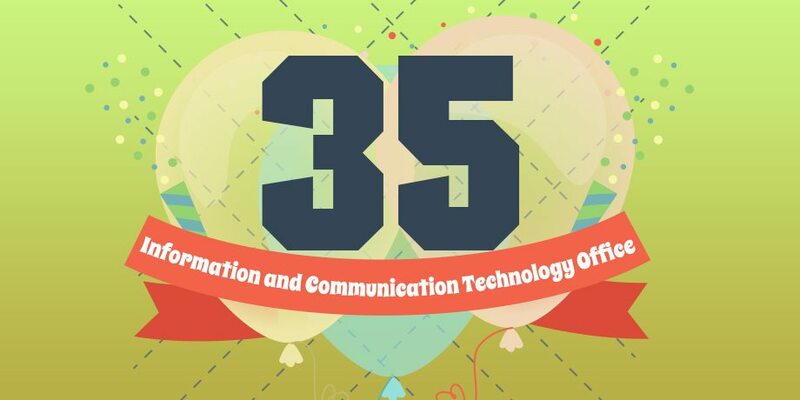 They built up the basic knowledge for scheduling Zoom meeting for staff members. Unlimited Please contact your Faculty staff to schedule a meeting. 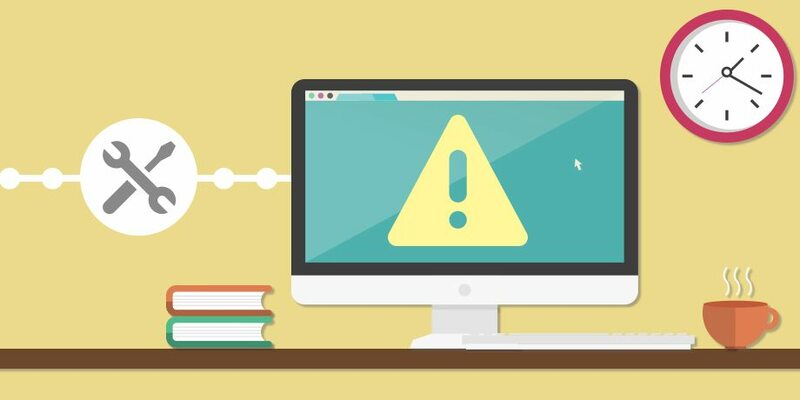 For details about the operation of Zoom Cloud Based Web Conference services, please refer to User Guides and FAQ.